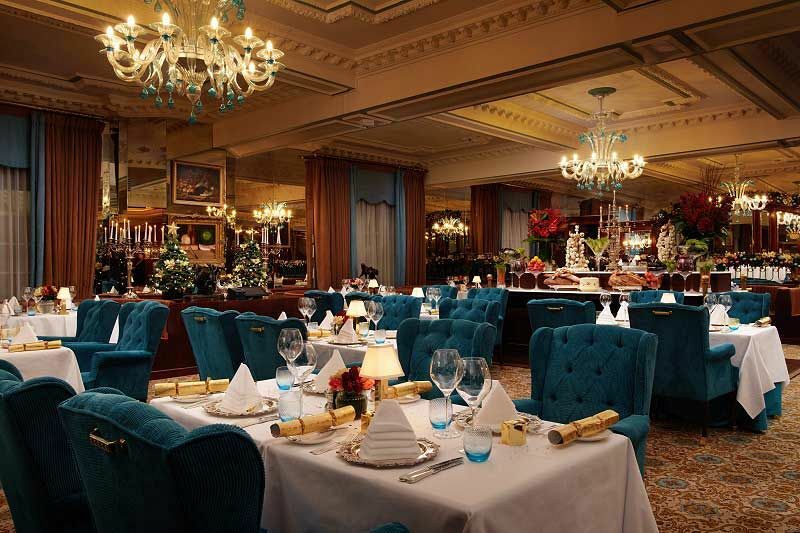 This festive season, dine like royalty in this opulent restaurant, where a rich royal theme of grandeur with polished silver, beautiful chandeliers and tailcoat waiters offering traditional service will provide you and your team with an unforgettable Christmas experience. 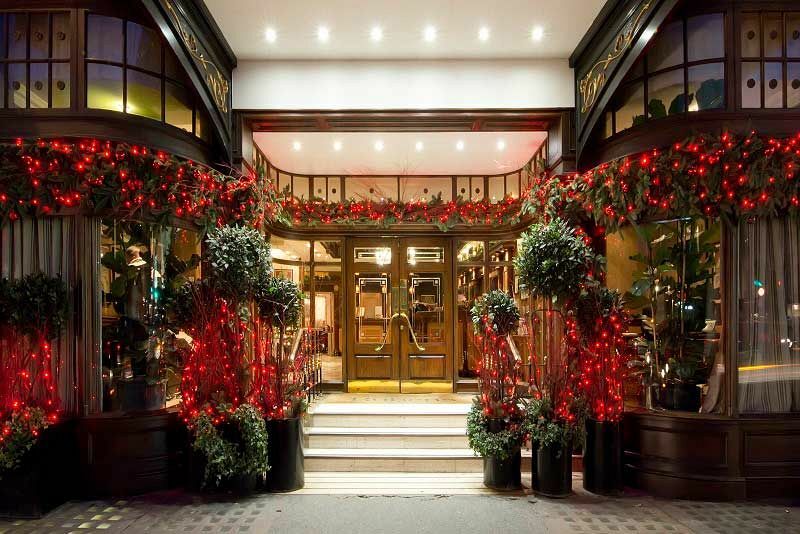 Situated at an outstanding four-star hotel property in central London, this fantastic dining package contains everything needed to round off the working year in style. On arrival, guests will be served a delicious, chilled glass of Prosecco to mark the start of the evening and unwind away from the workplace. Guests will then take a seat at their dining tables, ready for a mouth-watering three course meal from the tempting set menu. Each dish has been created using the finest English produce from supplier’s that serve the Queen’s kitchen. A half-bottle of wine will also be provided for each guest with their meal – choose from either red or white wine. Crackers, party hats and novelties will also be included with the package, along with printed menus and name place cards for that personal touch. Freshly brewed tea and coffee will be served to conclude the dining experience, followed by traditional mince pies. 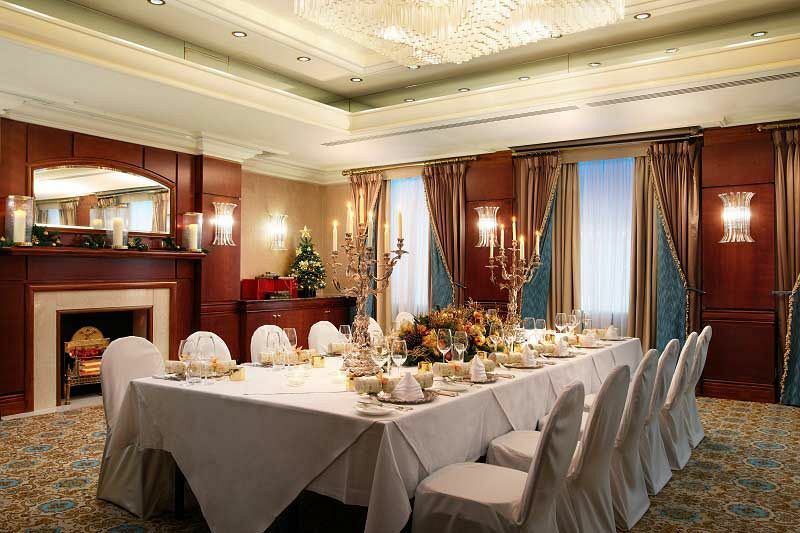 This package is ideal for those groups looking to enjoy an exclusive Christmas event, where they’ll have the intimacy of hosting it in the hotel’s private event space. Alternatively, this package is also available in the venue’s Curry Room Restaurant, Rembrandt Suite, Jubilee Suite and the Van Dyke Suite. 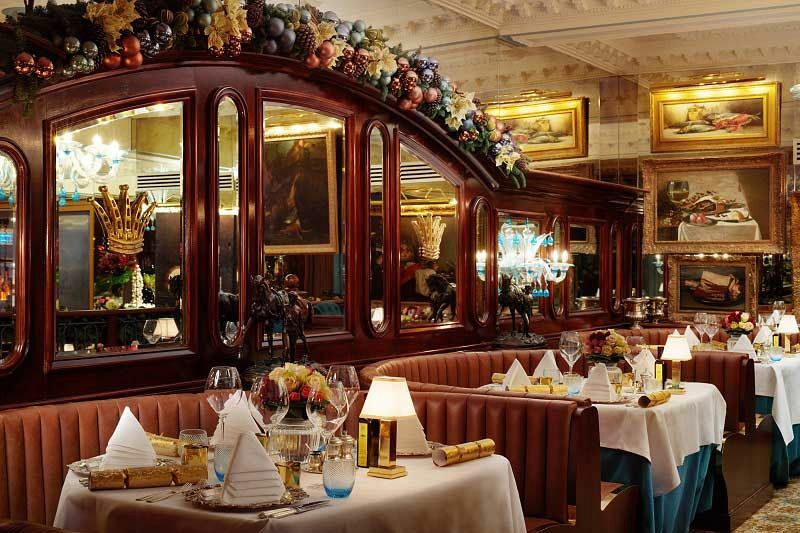 Send an enquiry through to the venue today and experience an unforgettable dining experience at this exceptional London venue!